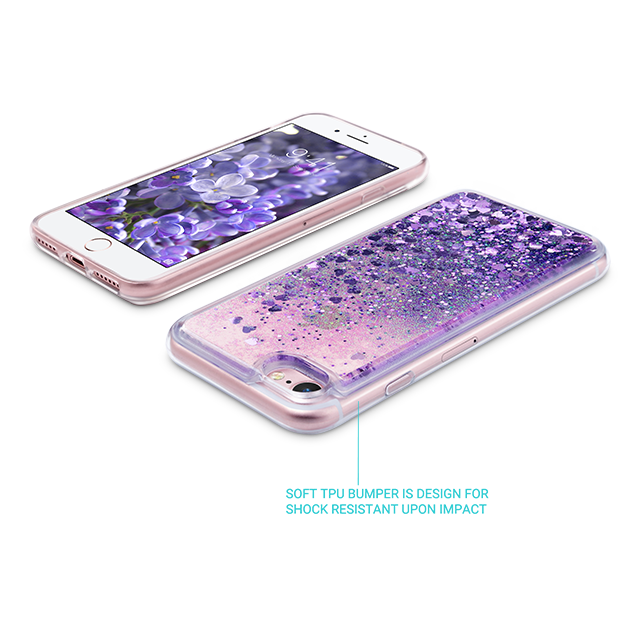 Compatible Model: for Apple iPhone 7/iPhone 8 [4.7"] . NOT fit the iPhone 7/iPhone 8. 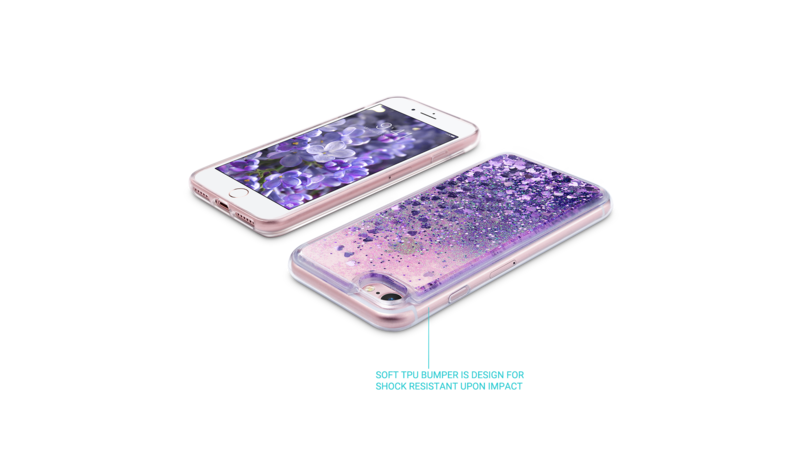 Materials:Made of clear hard plastic and flexible TPU, wrapping liquid quicksand and floating sparkle stars inside, provides protection and a lot of attraction.